Ennedi Region was a former region of Chad. It was created in 2008 from the Ennedi Est Department and Ennedi Ouest Department of the former Borkou-Ennedi-Tibesti Region. 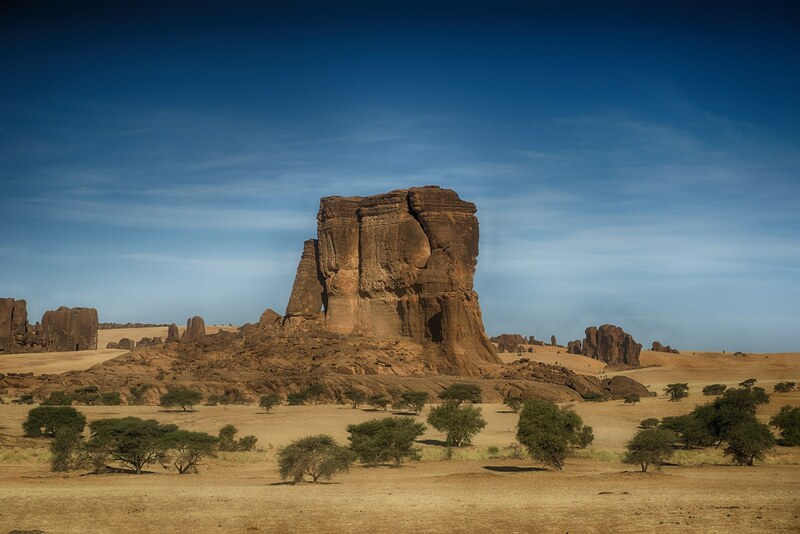 The capital of the Ennedi region was Fada. In 2012 it was split into two new regions: the department of Wadi Hawar became Ennedi-Est Region and the department of Ennedi became Ennedi-Ouest Region.